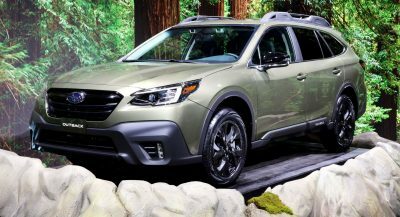 Small premium crossovers are part of a continuously-growing segment in which buyers are gravitating towards vehicles with decent ground clearance, plenty of on-board tech and a fresh aesthetic, both inside and out. 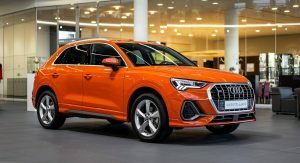 The Audi Q3 fits that description brilliantly, and to top it off, it’s still relatively new on the market, which means people are going to take notice, especially if you opt for a flashy exterior color like bright blue or orange. 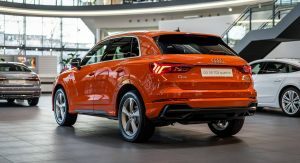 We found this particular Audi Exclusive Q3 35 TDI quattro model at the Audi Forum in Neckarsulm, wearing a Pulse Orange S-line exterior, which could be just the thing to draw in a younger crowd – or those who’d rather have something more special than the default white/black/silver options. As for the interior, there is a flat-bottom steering wheel, leather sports seats and interior elements in orange Alcantara, matching the exterior and adding color to an otherwise somber cabin. The Alcantara bits are a £375 ($494) option in the UK, by the way. 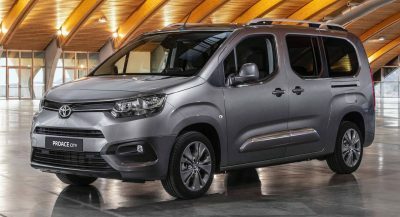 The only thing we would add is the S tronic dual-clutch transmission just for the ease of not having to face the daily traffic with a manual. On the road, the Q3 has been called the sportiest crossover in its segment, but if it’s speed you crave, then perhaps this 35 TDI quattro version isn’t the best way to go. 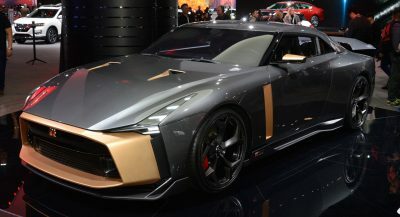 Its 2.0-liter turbocharged four-cylinder engine produces just 150 PS (148 HP) and 340 Nm (250 lb-ft) of torque, for a 0-100 km/h (62 mph) acceleration time of 9.3 seconds. Pretty decent for a compact SUV with an oil-burner, but nothing to write home about. Therefore u can choose the 5 pot engine with almost 400 hp. That 150hp TDI is pretty frugal. Yep, and it doesn’t burn for days either. Looks really good. 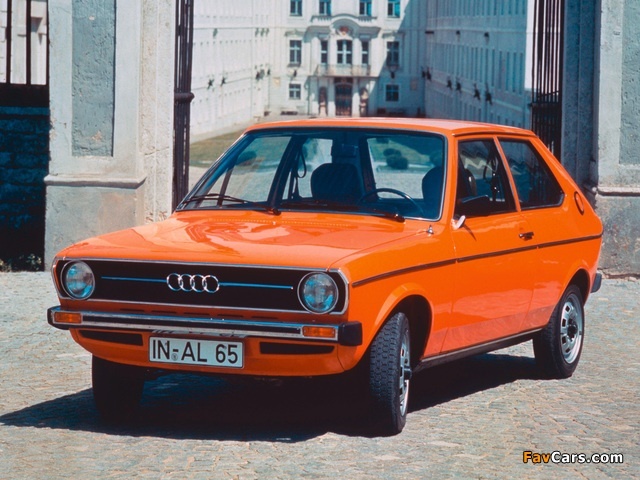 There aren’t many cars that can wear orange well, and there aren’t many shades of orange that look good on a vehicle, or make a good looking vehicle look even better. Dude ur so dumb to be honest. Considerably ur stating that BMW, MB and Lexus are not “PREMIUM” as well as Audi…. Rebadged Skoda/Seat? On what planet does that occur because it’s certainly not this one.